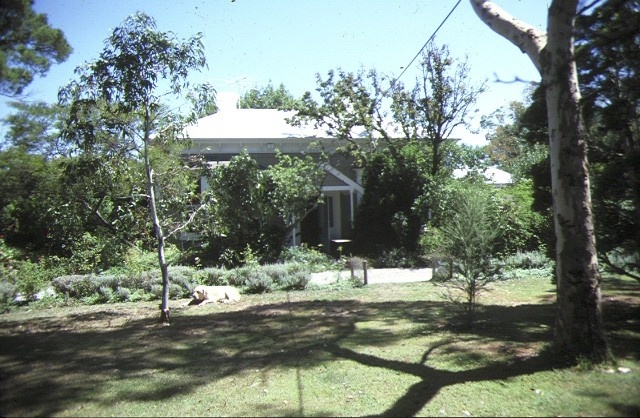 The Heide property has national significance for its association with the notable art patrons and collectors, John and Sunday Reed, who, from the 1930s to the 1980s provided a congenial and supportive environment for a wide range of artists, poets, writers and jazz musicians, many of whom lived and worked at Heide during their early formative years. 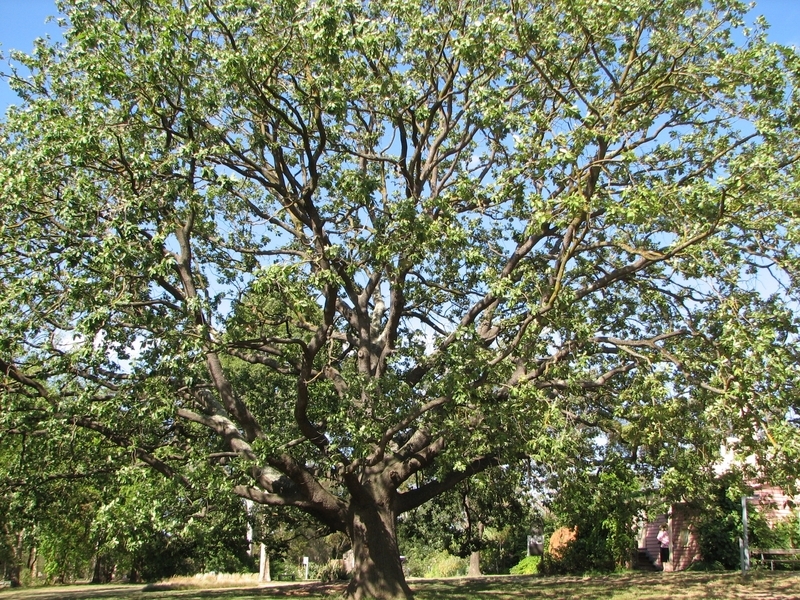 Heide was originally part of farm allotments 25 and 26 at Bulleen purchased in the 1840s by one-time MLA Sidney Ricardo from Campbell's Carlton estate. 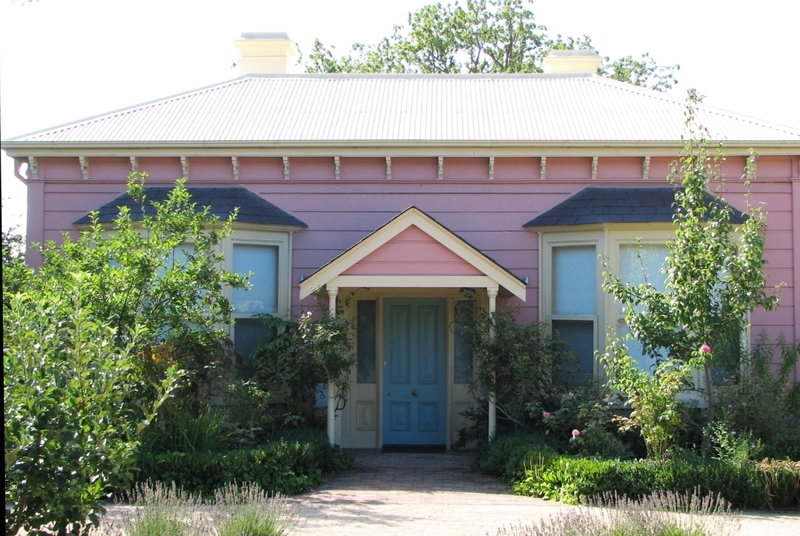 Ricardo sold in the 1870s to Thomas J Dowd, farmer, whose house, which is recorded in the 1875 Shire of Bulleen rate books, may have been incorporated into the Heide I farmhouse. James and William Lang were the occupiers of this building in 1889 and its owners from 1893. 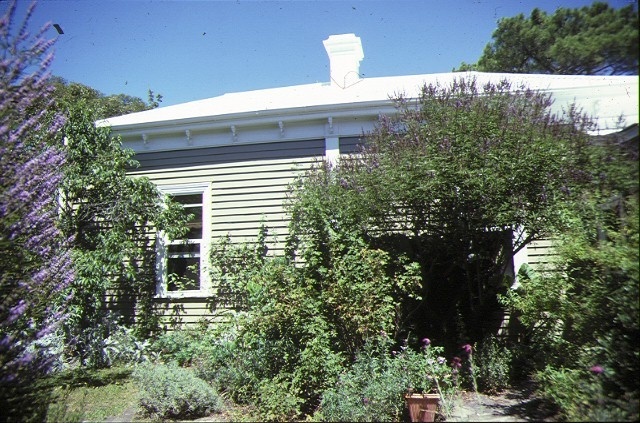 The existing weatherboard house at Heide I is a single-storey building distinguished by its externally applied classical details including timber pilasters to the walls and elaborate timber mouldings around the bay windows. Unusually the house is entered by a central gabled porch. 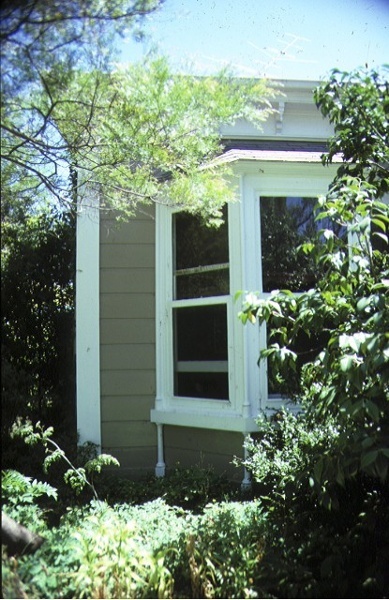 The house was modified in the 20th century during the reed ownership. 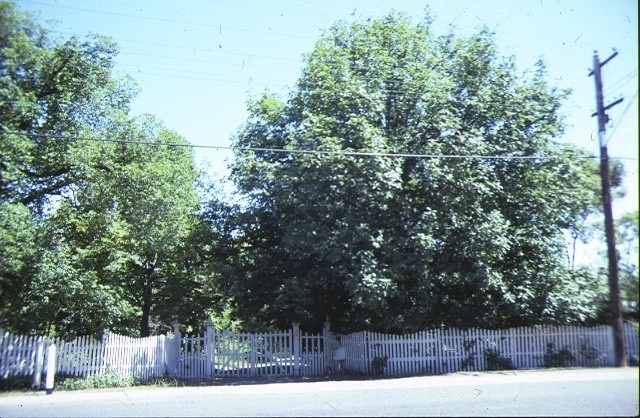 In 1934 the property was acquired by the Reeds. John Reed was a Melbourne solicitor. Both he and his wife Sunday Reed (nee Baillieu) came from wealthy families and possessed the means and liberality of vision to appreciate and encourage the modern art movement. 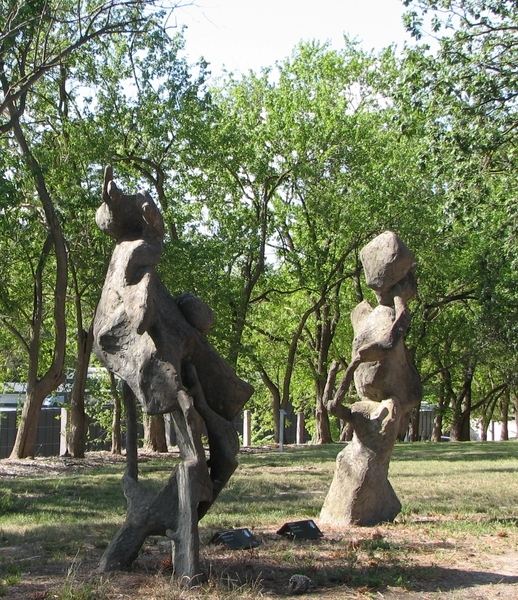 Heide became one of a small number of focal points around Melbourne for discussions concerning and experimentation in the arts. Among those who spent some of their early formative years living and working in the congenial and supportive rural environment provided by the Reeds were such notables as Sir Sidney Nolan, Arthur Boyd, Sam Atyeo, Albert Tucker and Joy Hester. The house still reflects some of the atmosphere of this era. 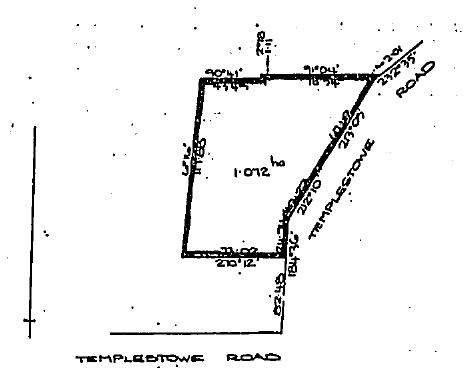 Heide I, 5 Templestowe Road, Bulleen, to the extent of the whole of the Heide I building and the whole of the land in Certificate of Title Volume 9447 Folio180.